How Might the Keto Diet Benefit Me? There’s no doubt you’ve heard of the keto diet… the high-fat, low-carb dietary plan that is all the rage these days. But how much do you really know about it? If you think the long and short of it is simply that you can eat a steak with butter smeared all over it every night and curse off fruits and vegetables forever, you are very mistaken. Actually, the keto diet focuses on a ton of real, whole foods. And yes, high-fat foods get favored in this diet plan. But there is a right and a wrong way to follow the keto diet and I’m going to show you the right way to do it so you feel your best and reap the potential rewards. Plus… see how meal replacement shakes can fit into the equation, and can be a very realistic, convenient part of a keto diet plan (if you pick the right shakes). Ingredients MATTER. Ketogenic (Keto) Diet– A diet that focuses on fat for fuel. To do this, you greatly reduce the amount of carbs you eat each day, and eat a moderate amount of protein, allowing your body to shift into fat-burning mode. Ketones– When you follow a keto diet, your liver will produce ketones, a potent fuel source for your body and brain. Once your body becomes accustomed to using fat for fuel, chances are you’ll be feeling pretty great, as this state has been shown to offer immense benefits for your body and mind. Healthy Fats – This is the bread and butter of the keto diet (hold the bread).Think coconut, olive and avocado oils along with avocados, olives, nuts and nut butters, fatty fish, etc. Yes, you can reach ketosis by putting bacon fat on everything you eat, but this is not a habit you want to get do often. Lots of cheese, bacon and butter may get you into ketosis, but the saturated fat content could cause health problems for you in the long-term. Whereas grass-fed butter is a healthy option in moderation, for the most part you should stick with healthier, heart-healthy fats. Lean Meats – Beef, pork, lamb, poultry… You can have it all. Stay away from cured and processed versions, and limit breaded varieties due to the carbs. Fish and seafood –These are all great as well. Fatty options like salmon and herring provide additional healthy fat benefits. Eggs – Eggs work great on this diet (get organic when possible). Certain Veggies – Leafy greens are the best. And for the most part you can enjoy your favorite veggies as long as you stay away from or greatly limit the starchy kinds, like potatoes. Certain Fruits – Berries (strawberries, blueberries, raspberries, etc.) are best but you can also enjoy other fruits in moderation (since they do provide natural sugar), as long as they aren’t starchy kinds (like bananas). Full-Fat Dairy – Choose full-fat options (real butter, cream, sour cream and cheeses) in moderation.Limit or remove regular and low-fat milk, since it contains a lot of lactose (milk sugar). Yogurt is also great but avoid the sugary, fruit-filled options. Dark Chocolate: It’s okay to enjoy this as a treat in moderation… Just go for 70% cocoa or higher. Water: Drink lots and lots of water (sparkling and regular) to stay hydrated. You can add low-carb fruits, veggies and herbs for some added flavor. Coffee and Tea: Enjoy your regular coffee or tea, or try a keto version. You can add some cream to fill you up more, and you can also try it with a little grass-fed butter or coconut oil. Alcohol (sometimes): You can drink alcoholin moderation but stay away from sugary cocktails. Your best bet is a regular red or dry white wine, or a small amount of champagne, whisky, brandy or vodka. Sugary, Processed Foods– All the things your sweet tooth probably craves right now! Sodas, candy, fruit juices, chocolates, cookies, cakes, ice creams, etc. Stay away from these along with products that contain artificial sugars, which can also increase your cravings for sugary foods. Starchy Foods– Bread, pasta, rice, potatoes, potato chips, etc. Moderate amounts of root veggies are okay if you aren’t strict about carb restriction. Margarine – This butter imitation has a high content of omega-6 fats and additives and is bad for your health. Beer– Full of carbs that absorb too quickly and cause spikes in blood sugar. Some Fruits– Eat fruits in moderation and be careful of certain types. For instance, dried fruit has a lot of sugar and bananas and grapes have more carbs then other choices. 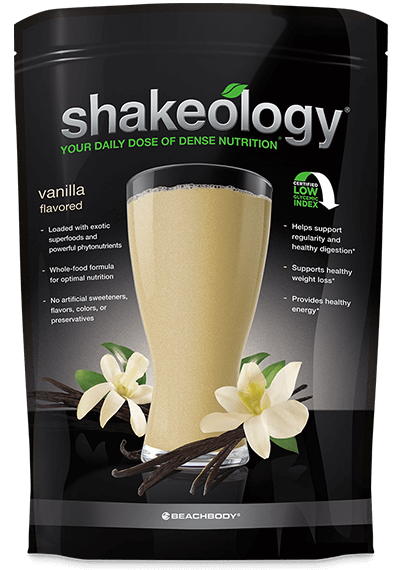 As long as you’re picky about the shake brand that you choose, a meal replacement shake can be a healthy and easy addition to your Keto dietary plan. For weight maintenance, you can have one shake a day in place of a regular meal in order to save time. 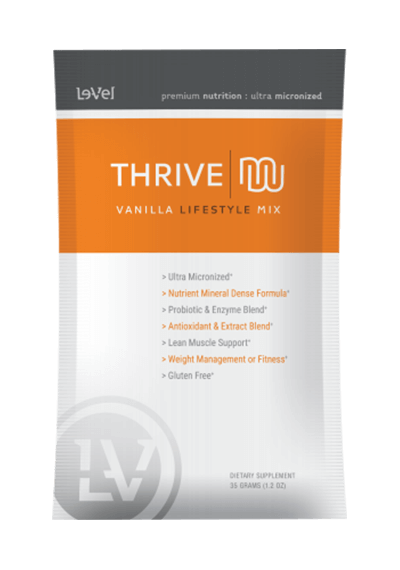 If you’re trying to drop pounds, you can replace two meals per day with meal replacement shakes. 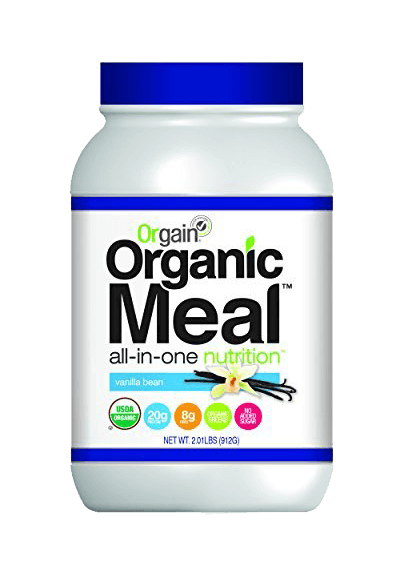 So, what should you look for in your meal replacement shake brand? 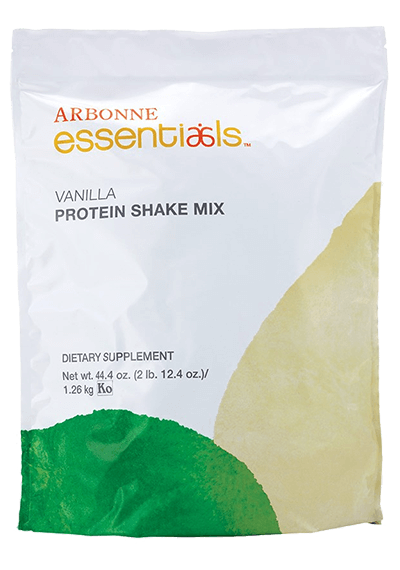 You can then add healthy fats and other keto-approved ingredients into your shakes if you choose. Super simple! 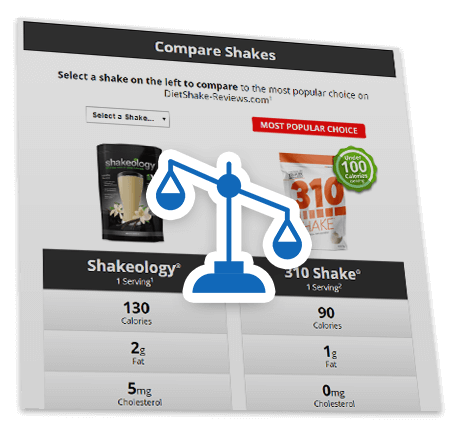 The most important thing is that you choose a shake that is low in carbs, with NO sugar. 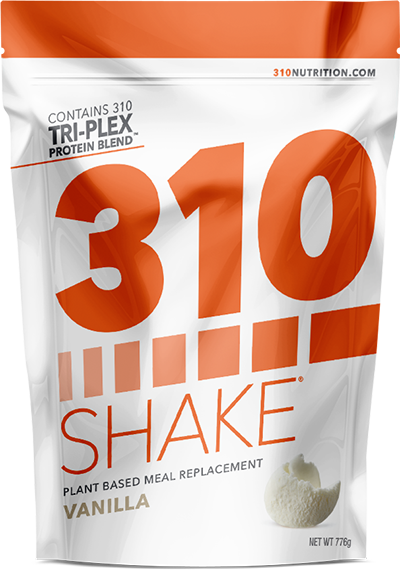 The #1 rated shake on our site, 310 Shake, fits the bill perfectly. In addition, you want a shake that has a good amount of fiber, which it also does. At least 5g of fiber is great. Many people following a keto diet sometimes fail to get enough fiber on a daily basis and having a shake with optimal fiber will ensure your getting what you need. While you can buy testing kits to measure your urine, blood or breath to see if you’re in ketosis, there are also some signs or side effects that you can spot right away. Bad breath – It may be bad news for your social life, but some initial stinky breath is good news for your keto plan.Having bad or “fruity” smelling breath is actually a common side effect of keto and is due to the ketone acetone being partly expelled via your breath. You can brush your teeth often or chew some sugar-free gum for a fix. Weight loss – A keto diet has proven to be beneficial for both short and long-term weight loss. When you first begin, it’s common to see fast weight loss, since you’re using up stored carbs and water. This is also a great diet to help you maintain a healthy weight. Short-term fatigue/weakness – As with anything, your body needs to get used to its new low-carb state of being, and this can cause you to feel fatigued at first. It actually takes about 7-30 days before you reach a state of full ketosis, and then you can expect to feel increasingly better. To help the process, consider taking electrolyte supplements to replace those that are lost due to rapid reduction of water and salt from processed foods. Eventual increased focus and energy – You can expect your hard work to pay off. Those that stick with the keto diet report increased mental focus and physical energy, since ketones are a wonderful fuel source for your brain. Since low-carbs also help to stabilize blood sugar levels, this contributes to it. Digestive woes – When youfirst make the switch to keto, you may struggle with some digestive struggles, namely constipation or diarrhea. Though this issue usually subsides after your body has adjusted to keto, you still have to include plenty of fiber in your diet – which is needed to keep your digestion up to par. Make sure to eat plenty of low-carb, fiber-rich veggies to help with the issue. Insomnia – During the first few weeks of keto while your body is adjusting, you may find it harder to fall asleep, or you may wake up in the middle of the night. Your body is still adjusting to a low-carb diet, but after a few weeks, things should improve. People on long-term keto diets claim they sleep much better than they did before, after adjusting to the diet. As with most diets that you embark on, you’re the master of how safe or un-safe it is. With a keto diet, you have choices to make…. Yes, you want to eat a good amount of fats each day, but from what sources? If you choose healthy sources of fat, it will be much better for you in the long-run than if you choose a lot of unhealthy, saturated fat sources, which could lead to elevated cholesterol levels. There is also the issue of fiber… You want to make sure your body has enough so that your digestion and bowel health is running smoothly. The bottom line is evidence shows that a keto diet could be an effective dietary plan to boost your health and reduce inflammation in your body, therefore potentially reducing your risk of disease and increasing vitality. It may also help accelerate weight loss.